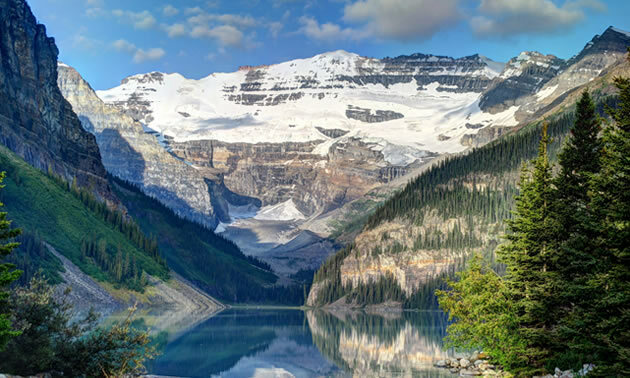 The 1001 km Cycle Challenge through the Canadian Rockies is a once in a lifetime ride! June 17th through June 24th, 27 riders will join Olympic cyclist Curt Harnett, iconic Canadian musician, Barney Bentall, and various guests along the way. These riders trained hard and fundraised to support Canada’s emerging athletes. Funds raised to date have exceeded $184,000. “RV Care is Canada’s largest RV dealer network and the exclusive supplier of the all new Northern Spirit | Ultra-Lite travel trailers. We’re pretty excited to be able to play a small part in this amazing event, and worthy cause of raising money for our Canadian athletes. With one of our founding RV Care members, Bucars RV Centre, located in Balzac, Alberta, we will provide a brand new, 29-foot Northern Spirit RV, to Gold Metal Plates. The RV will follow the riders on their amazing ride through the Great Canadian Rockies, providing them with a home (on wheels, how fitting!) away from home during their journey”, said Derek Paterson, National Sales Manager for the Northern Spirit line. “This is a brand new “Camping Simplified” travel trailer design that we’re sure the riders will enjoy, as best they can under the circumstances!” concluded Derek. If you’re interested in seeing the All New Northern Spirit, we’d love that as well, you can start with a quick visit here: www.northernspiritrv.com then look for the nearest Authorized RV Care Northern Spirit dealer. 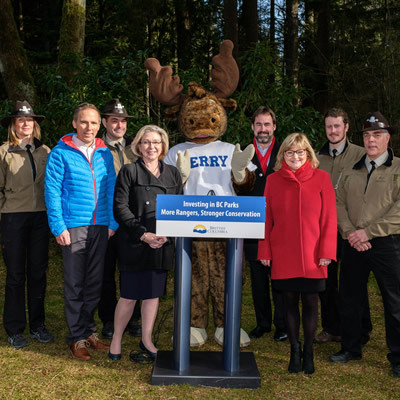 The Province will increase and strengthen conservation in its world-renowned parks with a new investment of $35 million over the next three years. 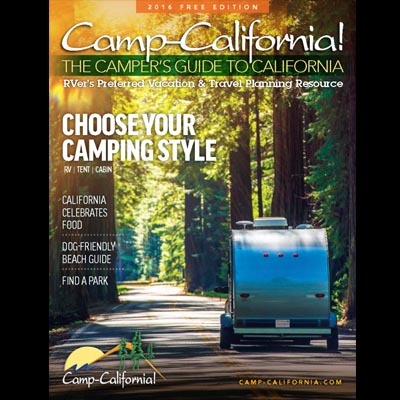 The fastest and easiest way to find California campgrounds with the amenities you want is with the print version of Camp-California! The Camper’s Guide to California.